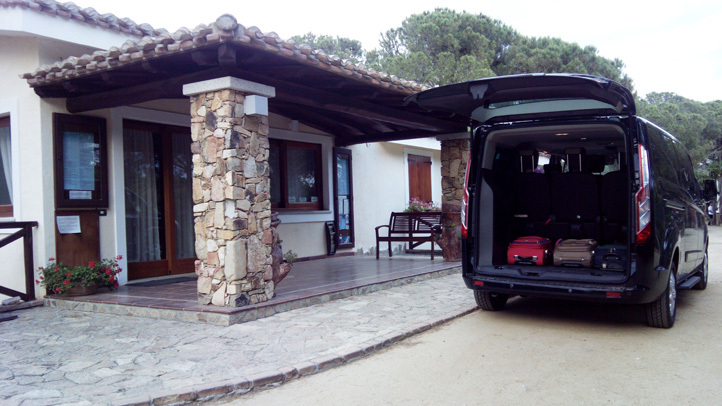 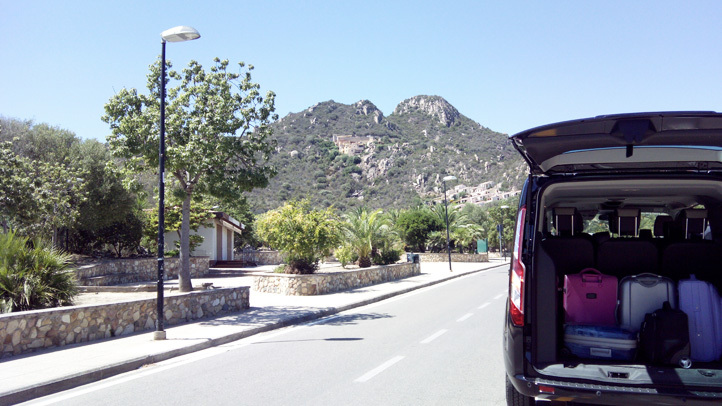 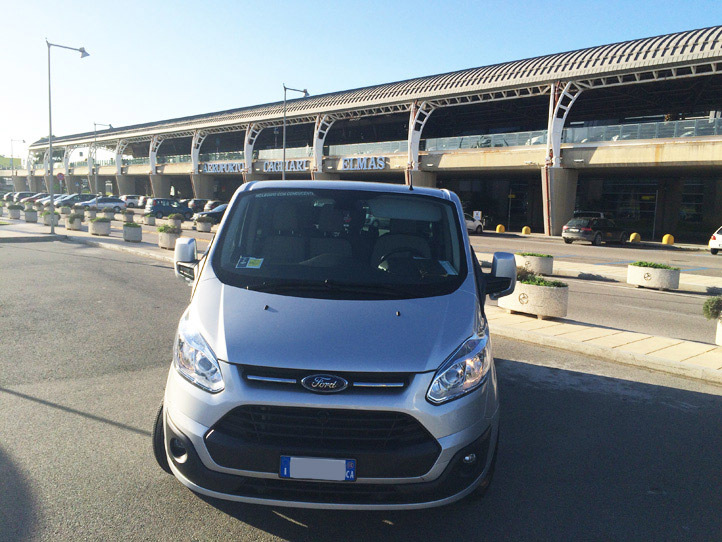 Are you looking for a Cagliari Airport Transfer with private Taxi to a destination in Sardinia? 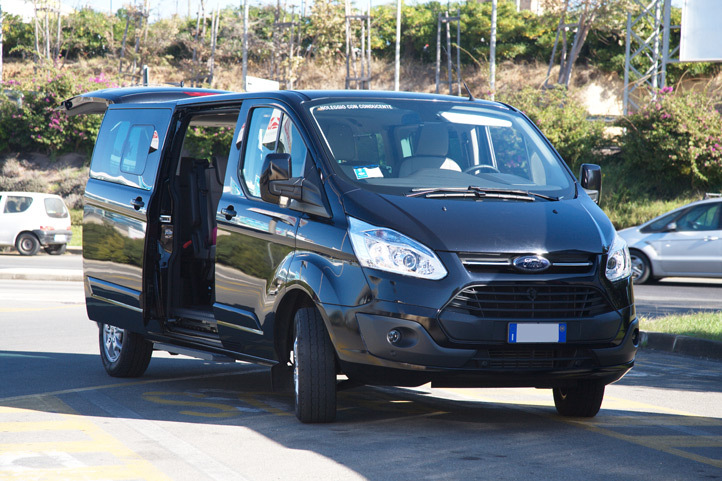 Autoservizi di Daniele Bratzu is a company specialized in Cagliari Airport Transfers and Taxi service here in Sardinia: our Taxi services are able to meet a variety of needs to travel: tours and excursions, transfers to accomodations, ports and airports, medical facilities, discos and nightclubs. 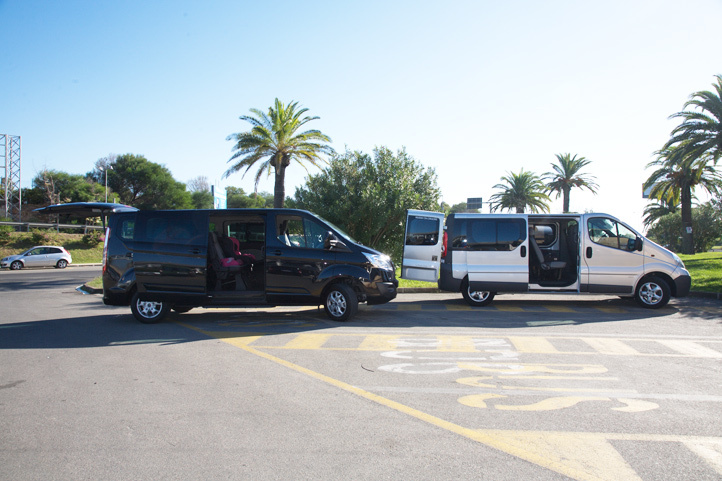 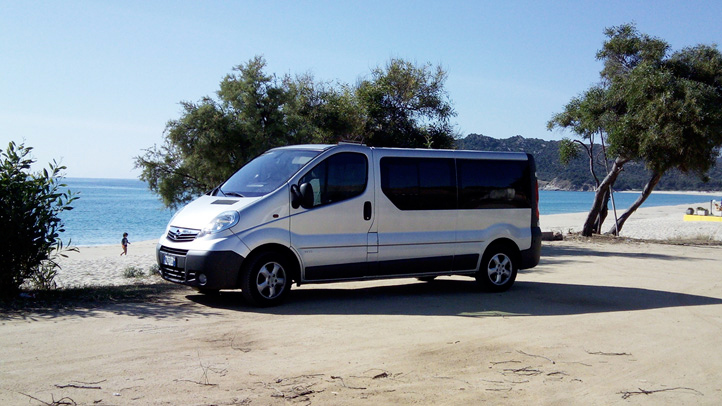 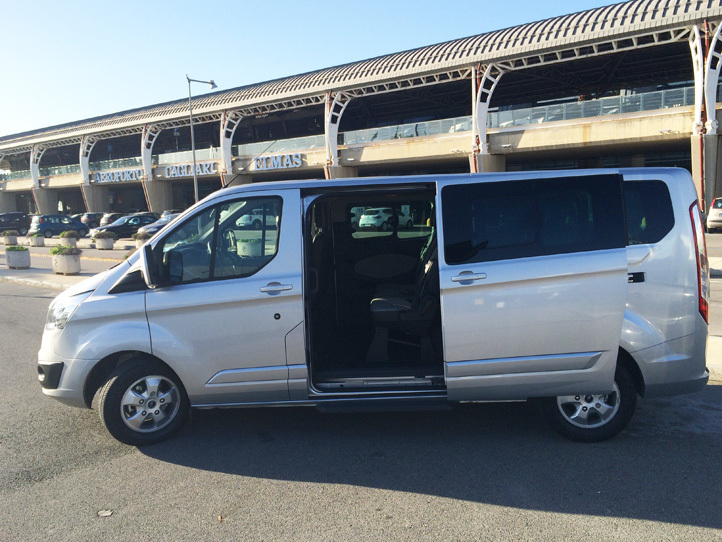 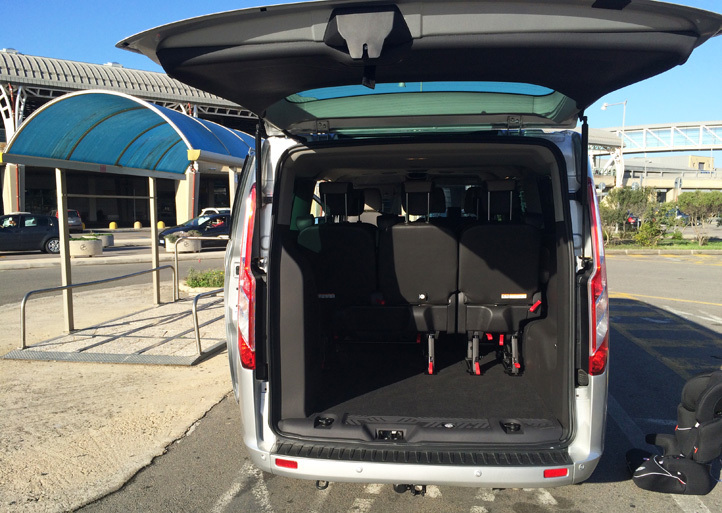 It's also possible to rent a minibus for groups of people. 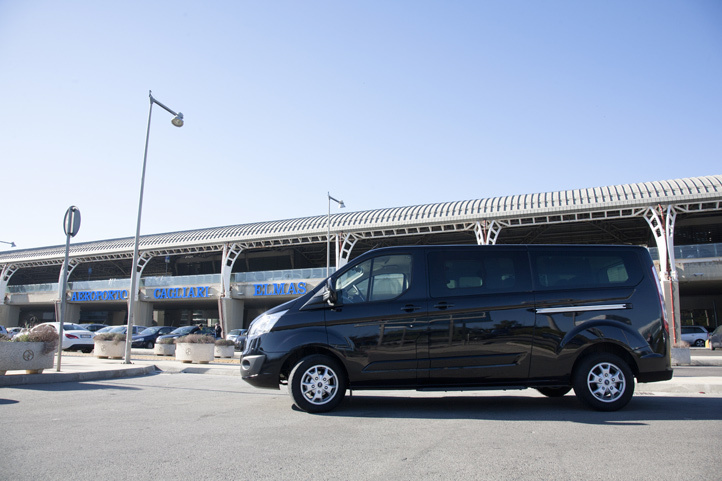 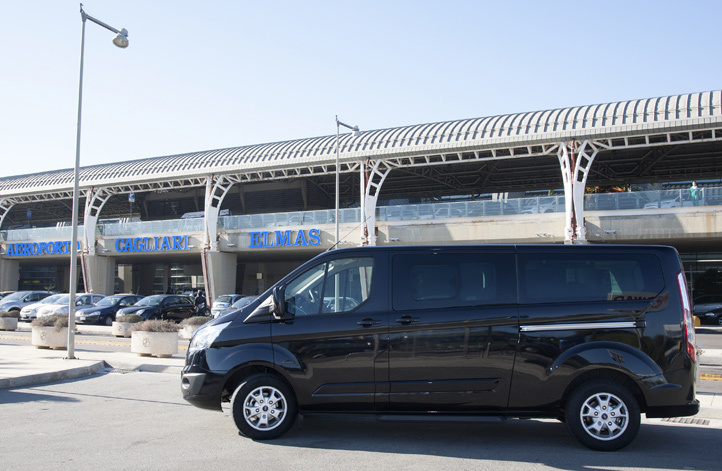 With our Transfer services we can use preferential gangways, we can access the limited traffic areas and to the historic centers; each Airport Transfer is customized on the basis of your specific requests. 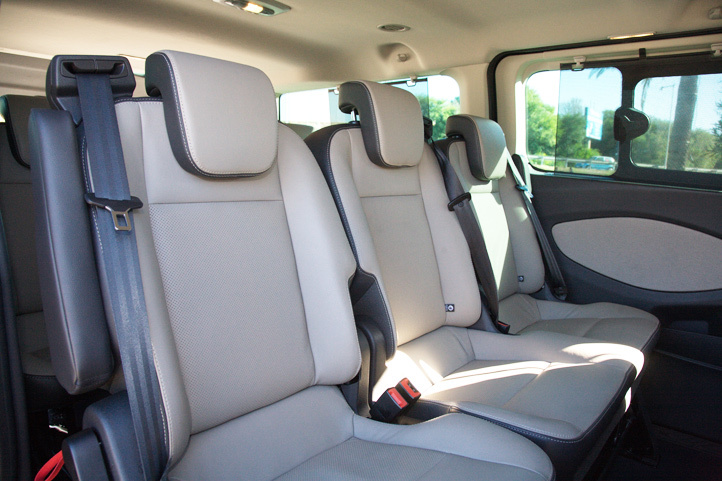 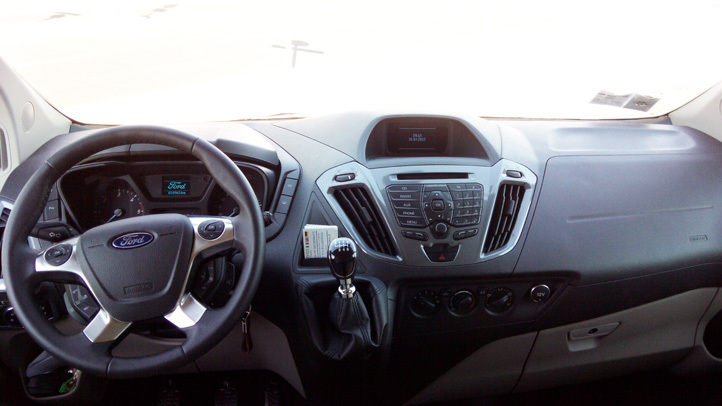 We have a fleet of new cars provided with all kinds of accessories for Comfort, Security and Privacy. 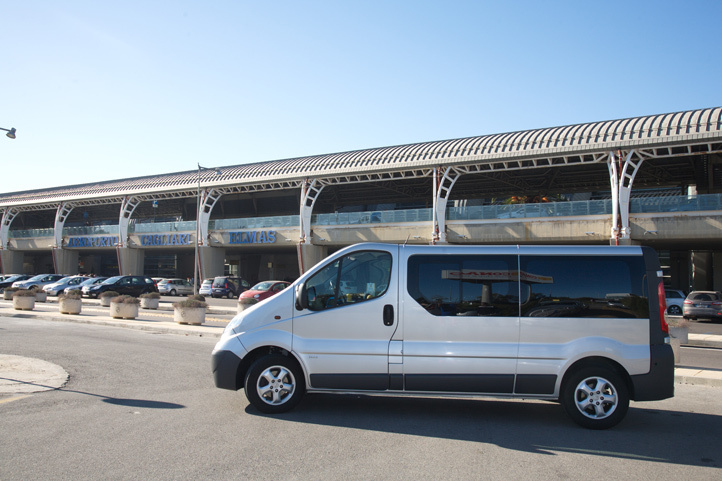 Our Staff is composed of a group of professionals registered to the Chamber of Commerce. 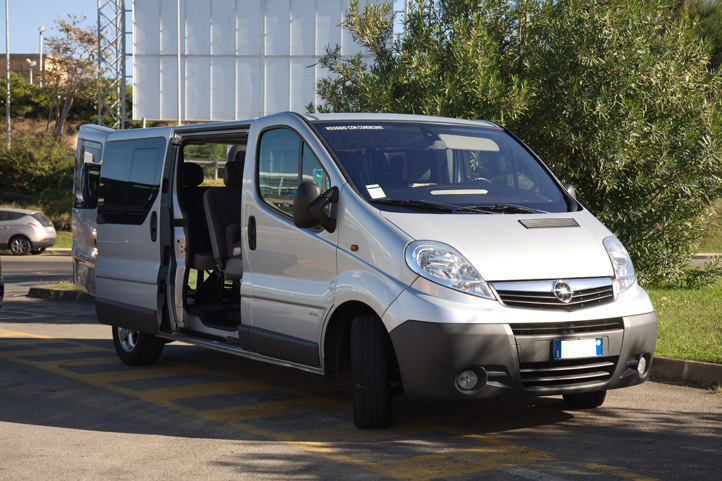 Autoservizi means a high standard of professionalism, confidentiality and timeliness of all our drivers. 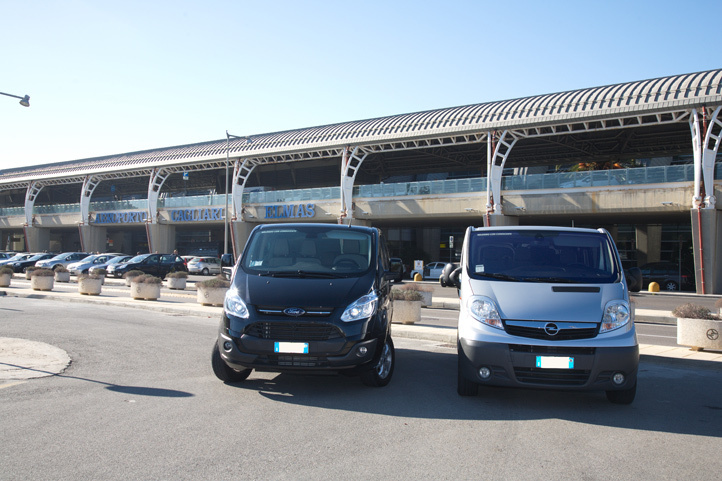 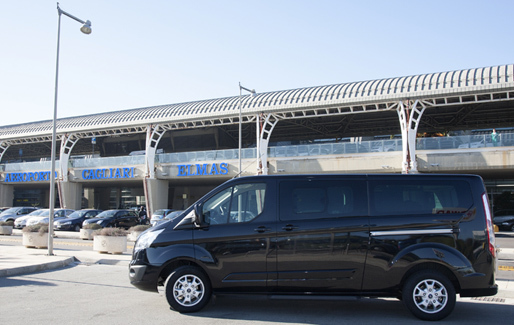 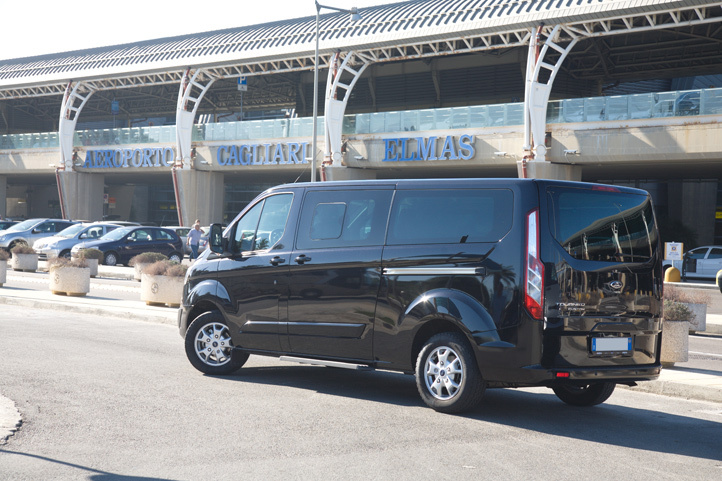 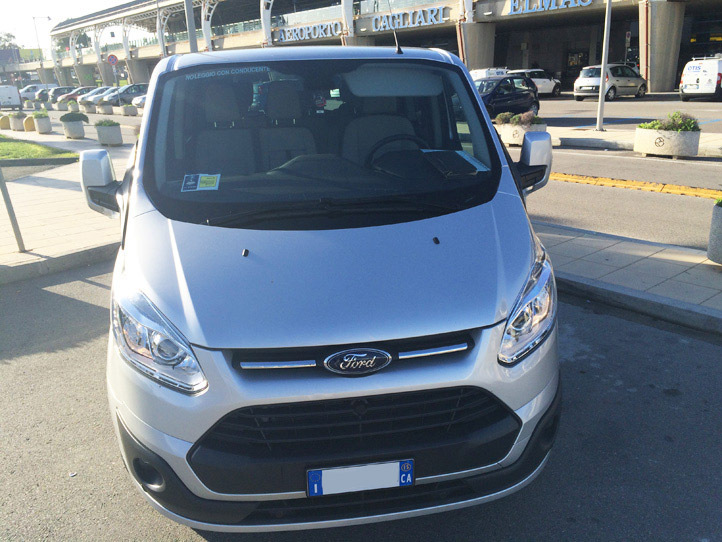 Taxi from Cagliari Airport to Villasimius; Taxi from Cagliari Airport to Costa Rei; Taxi from Cagliari Airport to Castiadas; Taxi from Cagliari Airport to Chia; Taxi from Cagliari Airport to Muravera; Transfers to Tortolì Arbatax; Taxi from Cagliari Airport to Santa Margherita di Pula and Nora; Taxi from Cagliari Airport to Maracalagonis Geremeas; Taxi from Cagliari Airport to Torre delle Stelle; Taxi from Cagliari Airport to Solanas; Transfers to Oristano and Nuoro.